Stick and stones may break my bones, but words will never hurt me. 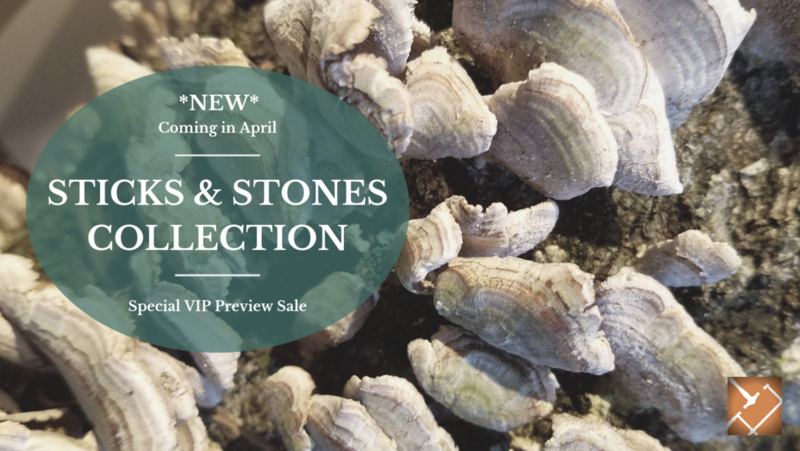 Join me for my special VIP Preview Sale! Sign up and become a part of my VIP Family below. For insider news, exclusives, special invitations and first access to new work.